If you pursue an education in the field of dentistry, you would have easy access to a host of professional opportunities. Today dental school graduates are not only involved in private practice, they are actively conducting advanced laboratory research, working in hospital emergency, teaching dentists in the making and also traveling across the globe with international relief and health organizations. In case you are aspiring for a truly rewarding career in the field of health care that promises a viable work-life balance and a pretty competitive salary, dentistry is the profession for you. There are more than 65 accredited dental schools in the USA. These schools are all accredited by CODA (Commission on Dental Accreditation). Typically, DMD/DDS programs would be taking four years for completion with extra few years devoted to dental specialties such as Pediatric Dentistry, Maxillofacial Surgery and Oral Dentistry. All dental programs seem to be rigorously evaluated in terms of quality and content. Admission to dentistry programs and accredited schools is hugely competitive. However, nothing could be easier than the US dental school application process. Most of the reputed dental schools would be accepting online applications through AADSAS (American Association of Dental Schools Application Service). Dentistry is known to offer fabulous career options. All dental specialties would be requiring the dentists to acquire additional training to be able to practice that specialty with competence. The training would be involving almost 2 to 4 years of residency in a relevant program associated with the aspired specialty. However, general dentists would not be required to acquire any extra or special training after passing out from the dental school. Dentists who aspire to carry on research work, or educate budding dentists generally would be dedicating 2 to 5 years to advanced training in dentistry. Numerous practicing dentists would be teaching part time. They would even supervise students studying in dental school clinics. All dentists need a license from the state in which they operate. All states have made it mandatory for dentists to be strictly licensed. However, license requirements keep varying from state to state. Most states would be requiring dentists to ideally have a degree preferably from a reputed & accredited dental school plus a pass in the practical and written National board Dental Examinations. If you wish to practice in any of the nine dentistry specialties, you must then have a license in that particular specialty. Dentists by Summerbrook Dental are there to diagnose, as well as, treat people with dental and oral issues involving the gums, teeth, and other oral parts. They would be providing instructions and advice on dental care and on specific diet choices which impact oral health and hygiene. Here are some typical duties that a dentist is supposed to perform. Administration of anesthetics for keeping patients from feeling any sort of pain while the procedure is in progress. Examination of x-rays of gums, teeth, jaw and other oral areas for diagnosis of oral problems. Making models and taking measurements for precise dental appliances like dentures. Placing whitening agents and sealants on teeth. Prescribing usual medications and antibiotics. Repairing fractured or cracked teeth. Educating patients regarding flossing, diets, fluoride usage and many other facets of dental care and oral hygiene. 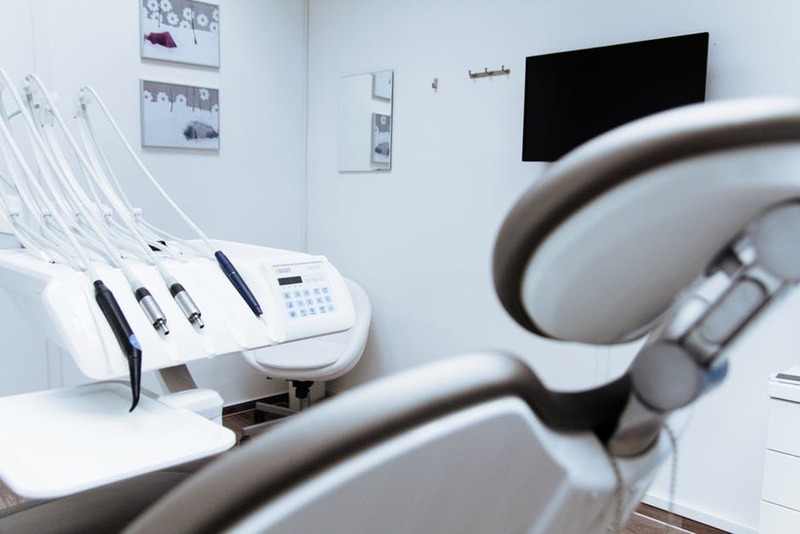 Dentists would be there to take care of all your dental issues using an array of equipment including drills, x-ray machines, probes, mouth mirrors, brushes, forceps, and scalpels. They effectively use digital scanners, lasers, and other advanced computer technologies. Dentists in private practice would be required to take care of a number of important administrative tasks that may include the purchase of supplies and equipment and even book-keeping. Dentists are multi-faceted and they are there to eliminate all dental issues. A career in dentistry is surely a rewarding one in terms of salary and job satisfaction.